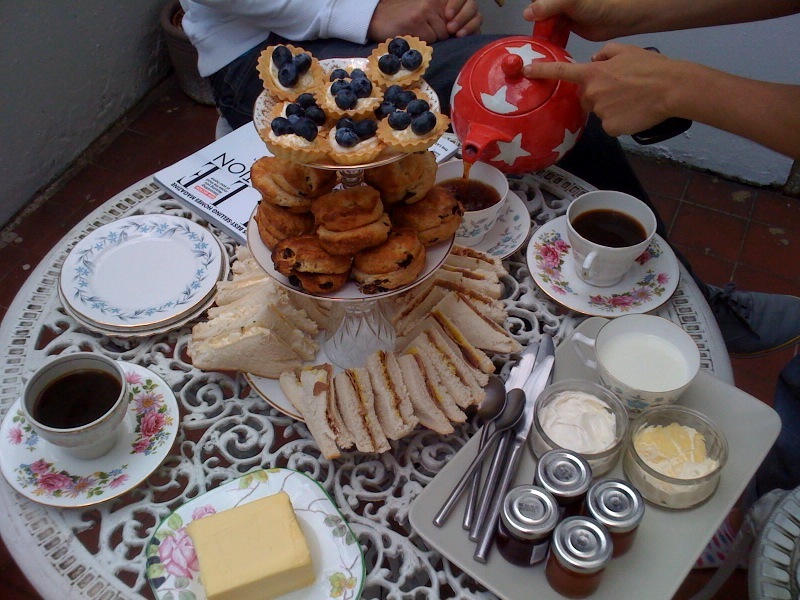 I love this one (and it was used today as afternoon tea was to celebrate a young man’s birthday and I thought this stand was a bit more masculine!). Here’s hoping it will find a new home and someone to entertain at the festival this weekend. Pierre saw quite a bit of action this weekend, think I must have done about 20 miles all in all and I also went to meet my friend off the Eurostar at Kings Cross for a cup of coffee and to collect some new Parisienne plates just in time for the festival. Looking forward to making up some good ones from these, so thanks Ditte! Now…I better be off as my whole flat is covered in plates and I need to make some and tidy the plates away before my boyfriend gets home (as he is like a giant magnet for plate breaking, he just steps into the room and the plates disintegrate before your very eyes). Although I hope that this, almost impressive in a way, skill for dropping plates and stands will improve before the weekend seeing as he is going to be my glamourous assistant on the stall this weekend. 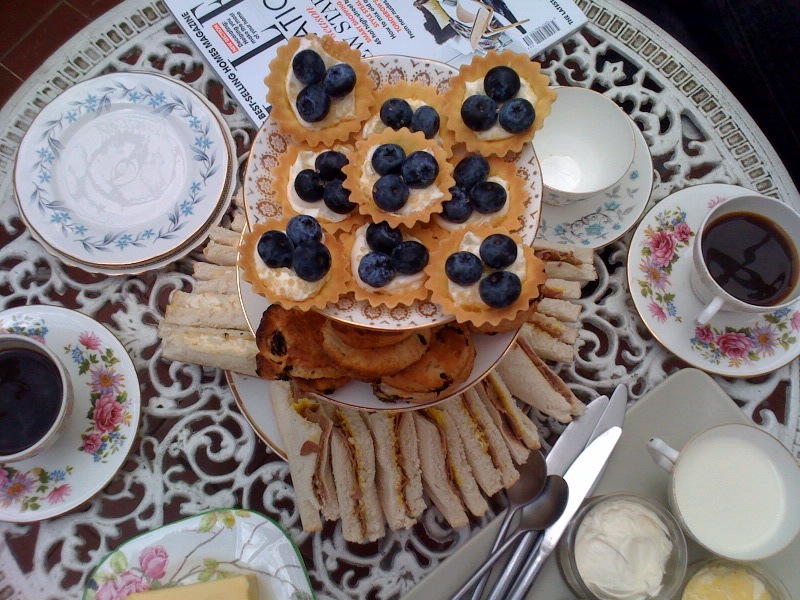 p.s is anyone else camping at Vintage at Goodwood? My flowery tent (brings a second meaning to ‘camp’) is ready to be pitched, it hasn’t had an outing for a while! 1 week to go…very exciting!! 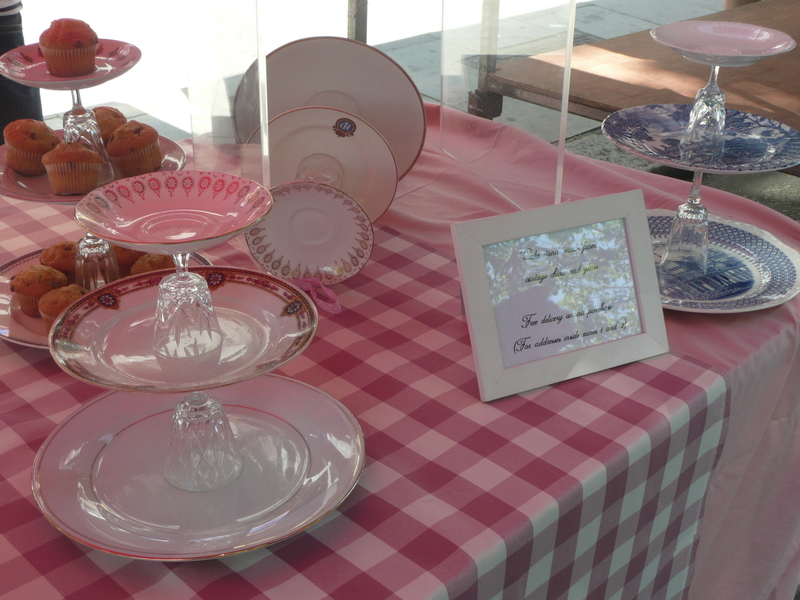 Cariad Cake Stands are going to be appearing at the brilliant new festival Vintage at Goodwood. Check out the link below for more information. More information and details of special offers and stands available will be appearing very soon. Having moved out of one house, been temporarily homeless and then moved into a new house and had my birthday party the past two weeks have been pretty hectic so haven’t had time to update. 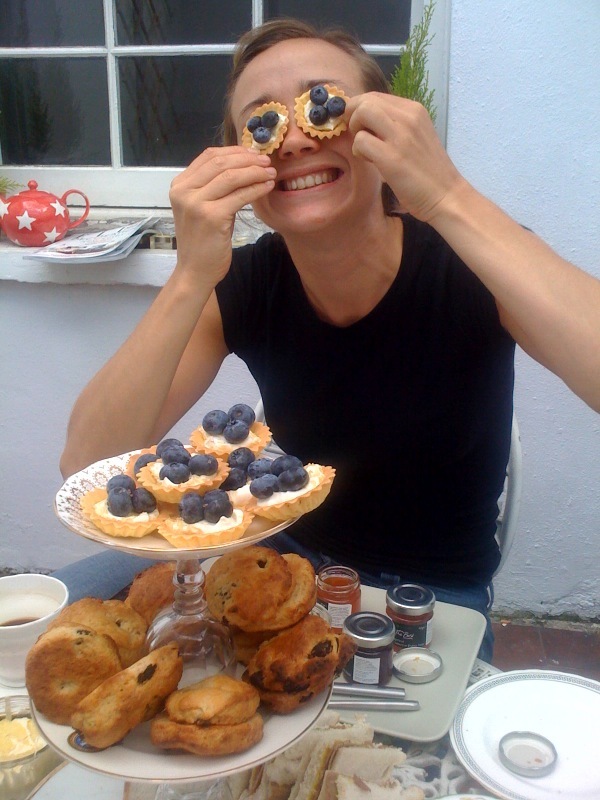 Promise this weekend will be entirely dedicated to Cariad……. On the plus point it has meant new stuff for the flat, and some amazing finds on ebay so it’s not all bad! There were loads of other brilliant stallholders there too, for example like Turncoat Annie who turns vintage tables and furniture into beautiful new treats with decoupage and upholstery www.turncoatannie.co.uk – I am seriously coveting a chest of drawers covered in birds, oh man I can’t wait until I finish uni next year and I can buy everything. 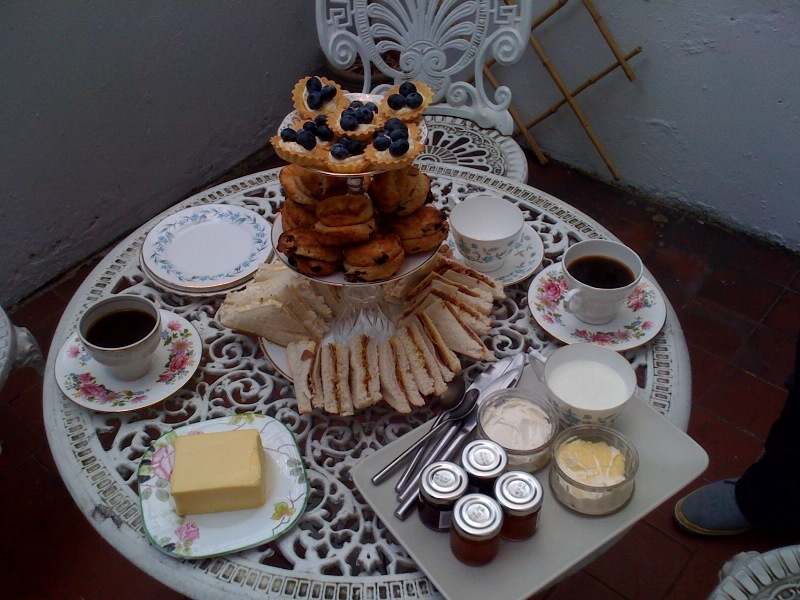 I had recently been having an idea about decoupaging an old table…but actually it will only look rubbish and I could buy a lovely one from there instead! Check out their website on http://seasidesisters.co.uk/ for details of where they are going to be next, and links to their individual website to buy some of their amazing handmade goodies. Some more news to come soon, very excitedly about Vintage at Goodwood and one of the Cariad stands making an appearance in a London cafe! Roll up, Roll up – new stands in stock! Please see below for new stands in stock, hot off the press and ready for the next fair. Pictures aren’t the greatest while I figure out a minor teething problem as how to photograph them as nicely as possible (and to do them justice, they look best in person as each one is individual). These are all made with lovely plates bought in the Parisienne brocantes – and lovingly transported thanks to my Danish logistics company (ie Ditte, her suitcase and the eurostar). If you are interested in any of these please drop me a line and we can arrange delivery. I got the butterfly prints from an Aladdin’s Cave on Brick Lane at the weekend and I was so overjoyed by them I thought I would share! p.s I have heaps more in…some lovely pinks, just not enough time to photograph them all! 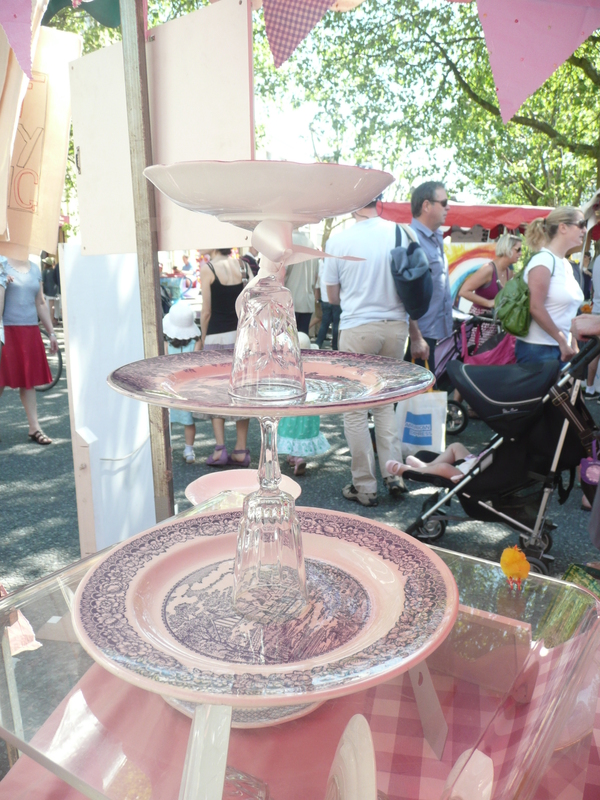 Ooh another outing for the cake stands – to the Portugese fair in Kennington. I lent a few to the very nice Fatima to display her Beijinhos (portugeses for ‘little kisses’) on, which she was selling at the fair. See them below in action, topped with some delicious brownies! Nice for them to get out and about! Also, some great news in that it looks like Cariad will be appearing at the brilliant Vintage at Goodwood Festival on 13th-15th August…so watch this space. There will be more of the classic Cariad stands, like the ones below but will obviously try bring out something jazzy. More to follow! Very exciting! 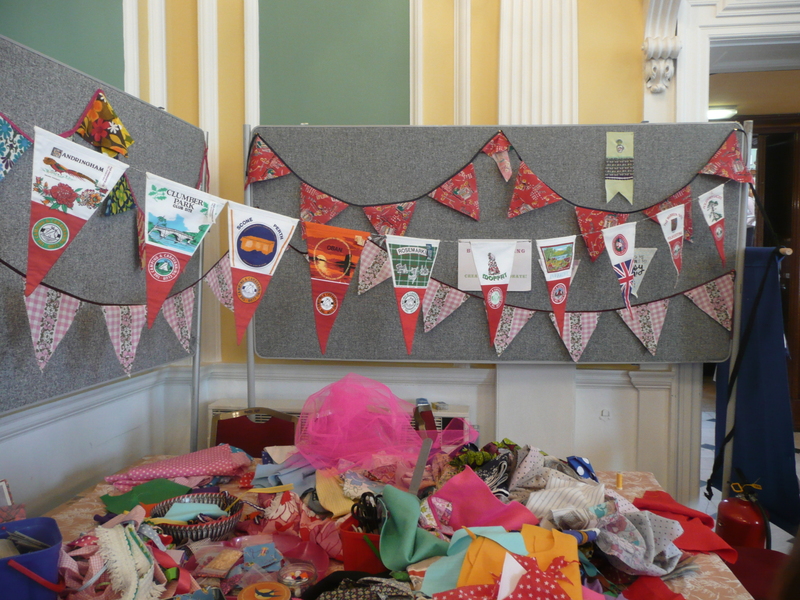 Really looking forward to the next fair, on 26th June. I’m especially excited to be sharing a page with a feature on Nancy&Betty – a girl that makes absolutely beautiful stationery. I came across Nancy&Betty a good few months ago now and bought one of their cards as an anniversary card for my boyfriend (which I bought about three months before as I knew it was perfect!). He liked it so much it’s now up on the wall in a frame…that’s how good their stationery is! So it’s a big treat that they will be at the We Make London fair too, will try not to get starstruck. 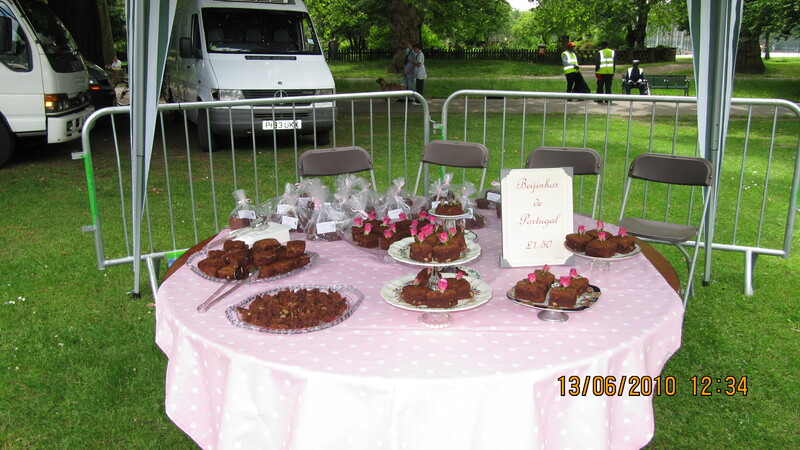 Also, some more pictures from Primrose Hill Fete, courtesy of my sister Bethan. I still have some blue and white ones available if anybody would like to give them a little home and fill them with cake. Also…I put the green and pink flowered one on hold for someone who assured me they would email the next day for it as they did not have any cash on them…and has not claimed it, which is a bit frustrating as it was very popular on the day. Still, you live and learn – but it does mean that the pink and green one (marked with a sold sign in the pictures) is up for grabs for any takers for the very reasonable sum of £25. The sun was shining, the band was playing and the people were out, consequently the Primrose Hill May Fete was a big success! This was in part thanks to the beautiful weather – but also because it was really well organised and there were heaps of great food stalls, lending a bit of a carnival atmosphere to the event. 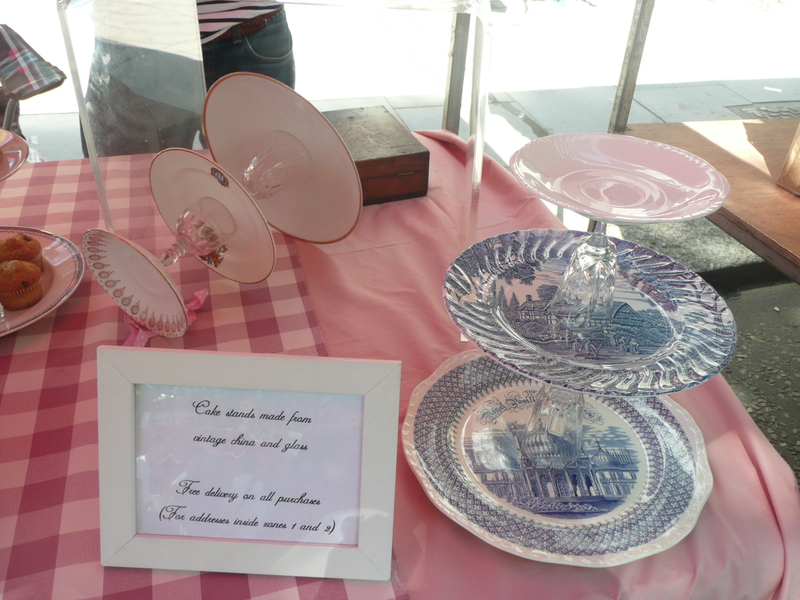 I sold a good few cake stands and gave out a lot of business cards (so hello if you’re visiting for the first time as a result…nice to meet you!) and as we were right by the live music it ended up being a really good day out – although my feet were a teeny bit sore after 7 hours behind the stall. The sun must have put me in a good mood, my hired (by that I mean free volunteer) help kept wandering off for Pimms at the Queens pub, but all was forgiven! 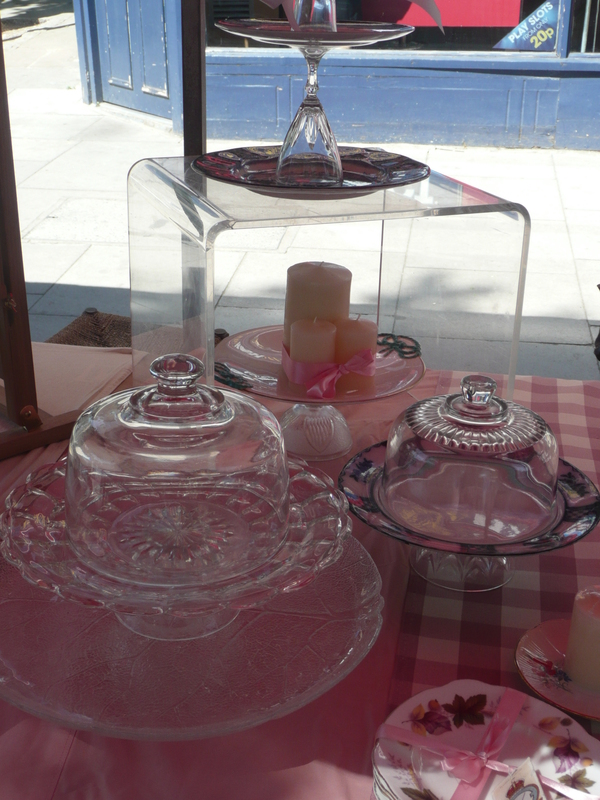 Here are some pictures of the stall yesterday, and some of the cake stands which ventured off to nice new homes to deliver cakes in style and bring a little vintage chic to afternoon tea. If you have popped by after picking up a card at the May Fete and are keen for a stand, I still have a few left from yesterday so if there was one in particular you liked please email me on cariadcakestands@live.co.uk and I can matchmake.